While the world braces to fight yet another viral disease Ebola that has the potential to become a pandemic, Livemint has published this crossword to create awareness about viruses that have been plaguing mankind for centuries. Check out the crossword here. Use them? Or lose them? In 1976, Lake Superior State University Public Relations Director W.T. (Bill) Rabe released the first “banished words list”. The annual List of Words Banished from the Queen’s English for Mis-Use, Over-Use, and General Uselessness has been going strong since New Year’s Day 1976 and shows no signs of stopping. People from around the world have nominated hundreds of words and phrases such as “you know,” “user-friendly,” “at this point in time,” and “have a nice day,” to be purged from the language. Have fun solving this crossword and guess the banished words from 2016 list. Livemint has published this crossword puzzle just before The Force Awakens, is released. Take a shot at it to know if you are a true Star Wars fan. 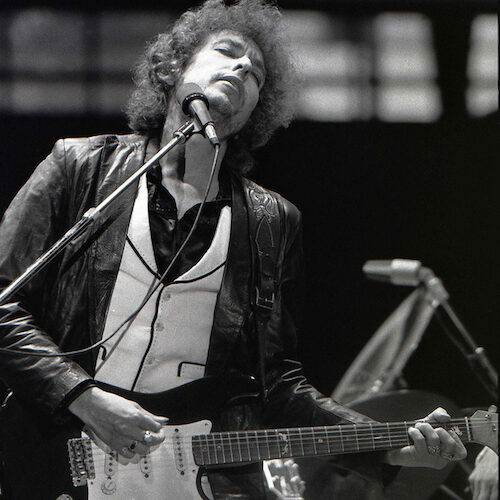 Are you a true fan of Mr. Tambourine Man? Livemint created and published this puzzle to mark the release of Bob Dylan’s studio recording compilations for three of his most famous albums Bringing It All Back Home, Highway 61 Revisited and Blonde on Blonde during the 14-month period between 1965 and 1966. Check out this crossword puzzle on Bob Dylan. World’s AIDS day is celebrated on 1st Dec to unite and fight against AIDS and bring awareness about AIDS and show support to people living with HIV. How to you mark the occasion? 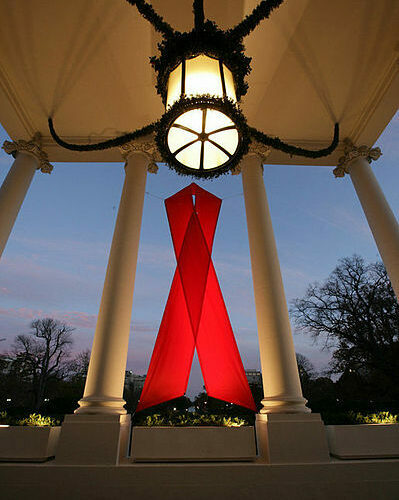 It’s simple, one way is by wearing a red ribbon. Livemint marked this occasion by creating and publishing this puzzle that quizzes on awareness about HIV/AIDS. Livemint puzzle on Climate Change helps in understanding the issues related to Climate Change as the 21st Conference of Parties to the United Nations Framework Convention on Climate Change begins. Here is one way to make Social Studies interesting. 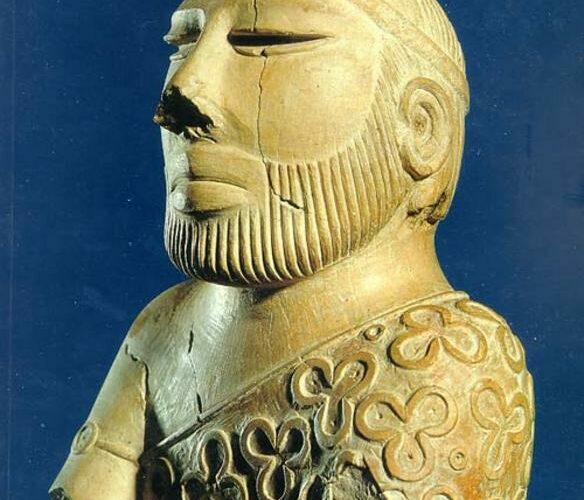 We have published a new quiz on the Indus Valley Civilization. This quiz gives a high level and practical view of the Harappa and Mohenjo-daro civilizations. You can play this here. We are excited to announce a new multimedia quiz platform for Puzzle Me. It supports audio, video and pictures, just like our crossword platform. We currently support true/false and multiple choice questions. It’s responsive, so you can play quizzes on any tablet or mobile device. We have created some quizzes for you to checkout. 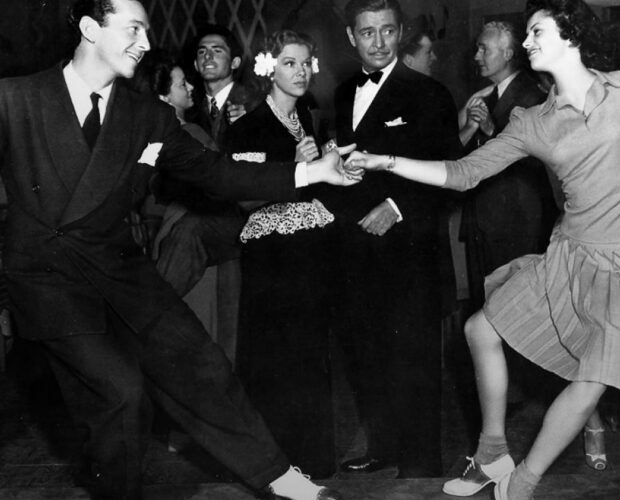 Tam Francis the author of Girl in the Jitterbug Dress has created this crossword puzzle on the various dance moves and trivia from the 1940s. Give it a try and see if you can solve all her cryptic clues. El País, the highest-circulation daily newspaper in Spain, is using the Puzzle Me platform to gamify the news. They are publishing crossword puzzles on daily news highlights. Here is the July 14th 2015 crossword.